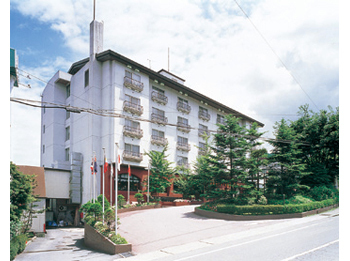 Hotel New Ikaho is the 6 stories white building opened in September 1982. It is located at the skirts of Mt. Haruna, altitude of 700 meters. Mt. 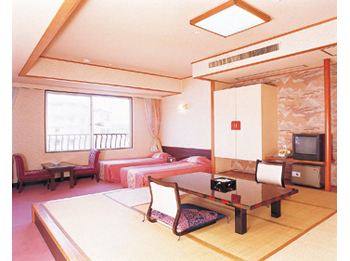 Akagi is overviewed from guest rooms at east side and Tanigawa mountain range from guest rooms at west side. 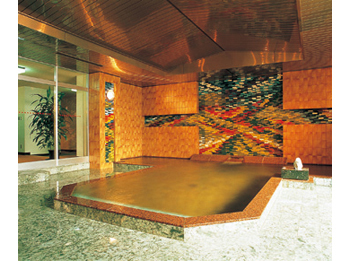 Hotel offers a Japanese mind in an European style and customers comfort and relaxation. 30 minutes on bus from JR Shibukawa Station bound for Ikaho Onsen. Get off at Ikaho Onsen and 15 minutes walk. 15 minutes by taxi from JR Shibukawa Station.